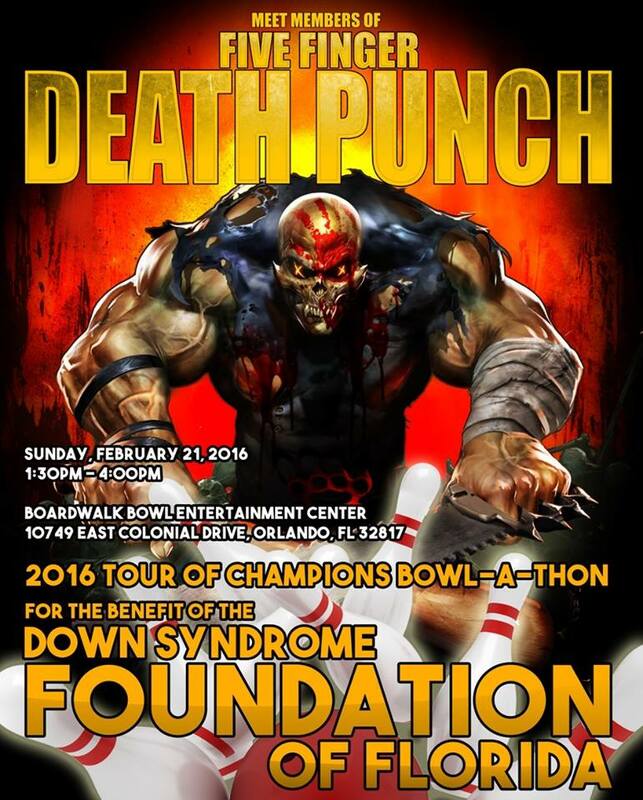 Zoltan Bathory and Chris Kael lend a helping hand to the Down Syndrome Bowl-A-Thon's 2016 Tour of Champions on February 21 @ 1:30PM – 4PM. 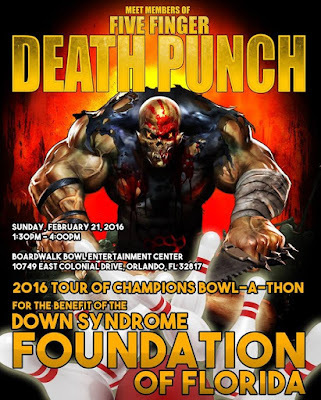 The event will be held at The Boardwalk Bowl Entertainment Center in Orlando, FL. Zoltan said: "We are in the fortunate situation of being able to do what we love to do and fulfill our dreams, but we didn’t get here alone. We haven’t forgotten where we came from, and it is our duty to give back by leveraging our success and ultimately providing meaningful support & assistance to those in need"